Working live in our showroom. 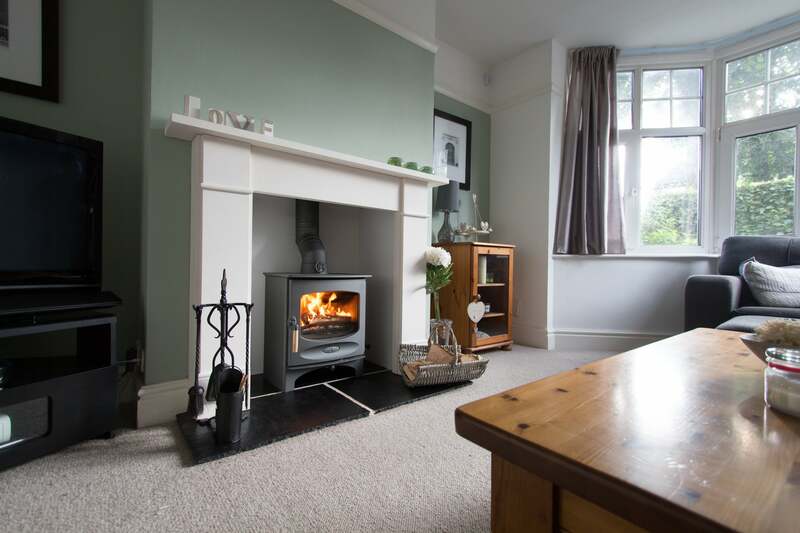 Based in Lincolnshire, Ignite Stoves & Fireplaces offer free initial site survey through to product choice, installation and after sales maintenance. We offer a wide range of the finest British and Scandinavian Wood Burning and Multi Fuel Stoves. At Ignite Stoves & Fireplaces we have worked tirelessly over the last 5 years building a reputation for exceptional service and quality. Our name is now synonymous with quality, friendliness, and products that will stand the test of time. Part of this is achieved through the manufacturers we represent and sell exclusively through our showroom. Our exclusive offerings from Leading British and Scandinavian Manufacturers such as; Charnwood, Woodwarm, Contura, Rais and Stuv put us in a position to cater for most style preferences, installation settings and budgets. 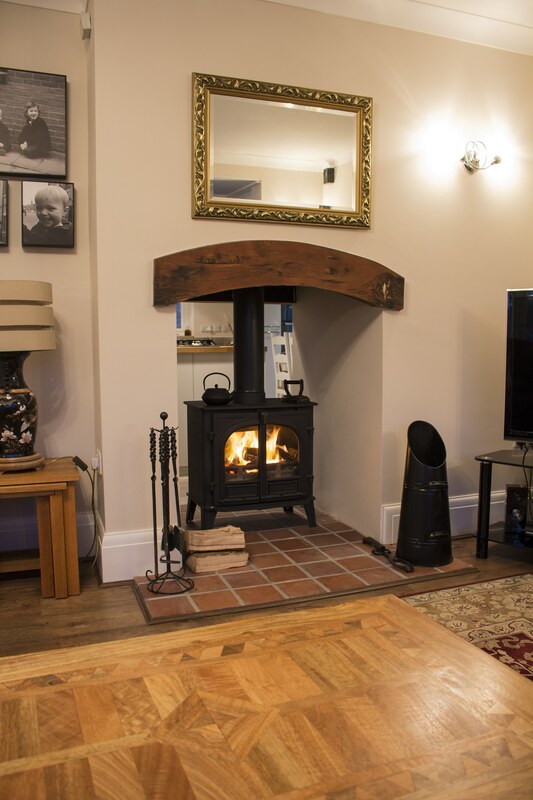 From the classic Inglenook Wood Stove with Beam through to multi-room convection guillotine wood burning stoves we have nearly everything covered. 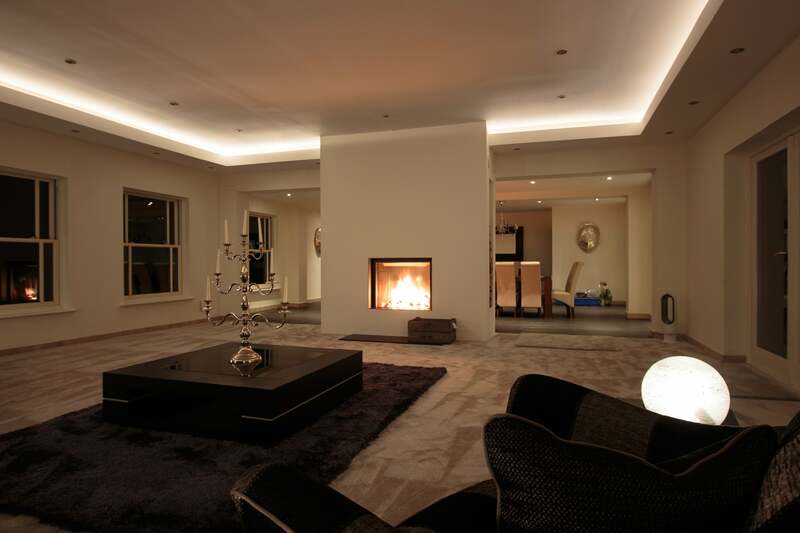 We are proud to say that every installation we carry out is done so by our own in-house professional team of engineers. We believe this gives us complete control over the finish of your installation ensuring it consistently meets our high standards. In turn, this offers you a heightened level of peace of mind feeling safe in the knowledge that we will handle everything for you. Taking this even further, we have our own in-house after sales maintenance engineer. Enabling us to ensure your stove is looked after and at peak performance for years to come. Plan a Visit to Our Showroom! 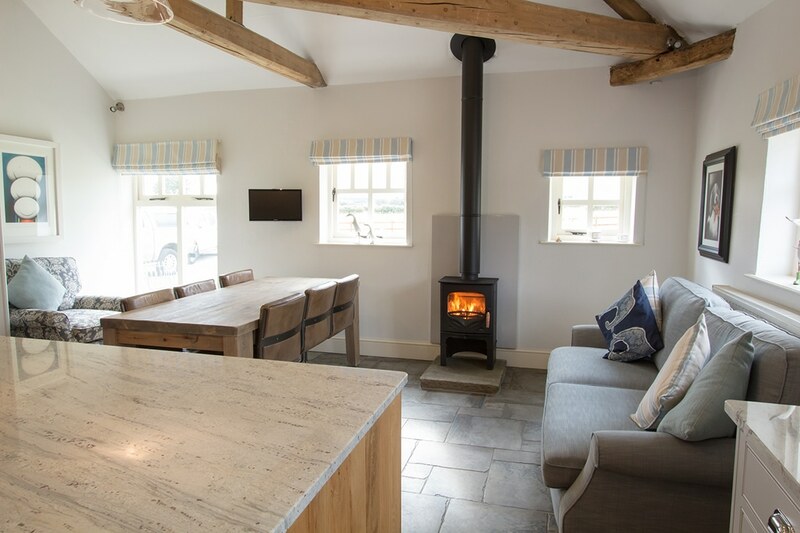 Plan a visit to our Showroom in the beautiful village of Welton. We have ample free parking, a wide range of working stove, professional staff and coffee!